Last Autumn, Netflix enthusiasts, social justice activists and comic book lovers alike converged around Netflix’s acclaimed adaptation of Luke Cage. The enthusiastic response catapulted the series to one of Netflix’s most popular. In light of this, Netflix has promised to produce a second season of the show and an adaptation of The Defenders, which also features the character Luke Cage. 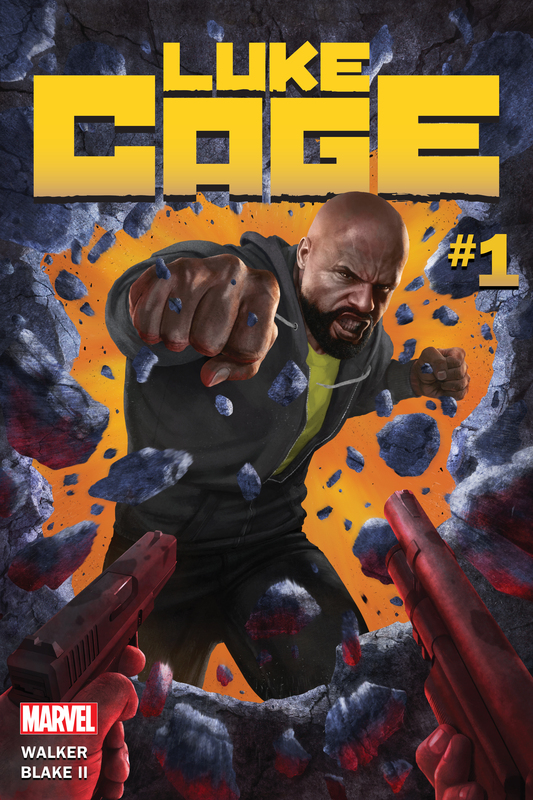 Today, however, Marvel announced plans to release a new, solo Luke Cage comic book series following Genndy Tartakovsky’s Cage! miniseries, which concluded last month. You certainly don’t want the fans who have just discovered this character to go into a comic book shop, pick up the comic, and go, “This is nothing like the show!” You don’t want to be exactly like the show or movie, though, because there’s a reason why there’s a movie or TV show, and there’s a reason why there’s a comic. I firmly believe that neither should be exactly the same otherwise it gets really boring. Marvel enthusiasts, perhaps, will be most excited that the new installment will feature Marvel’s first depiction of New Orleans. Walker mentioned in his interview that he is interested in exploring the city’s post-Katrina space as a backdrop to Luke Cage’s adventure. 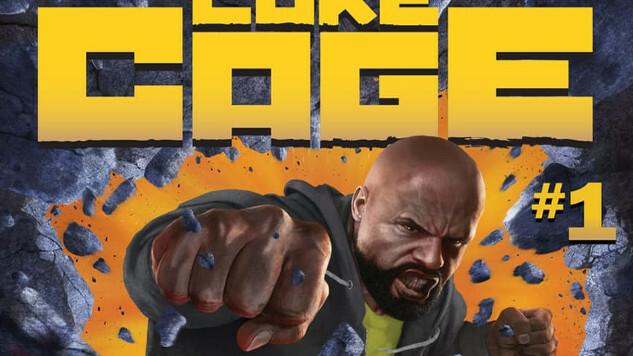 The new Luke Cage series is due out in May. Check out the Rahzzah-illustrated first cover below, read the full interview with Walker here, and check out our coverage of the Netflix series here.